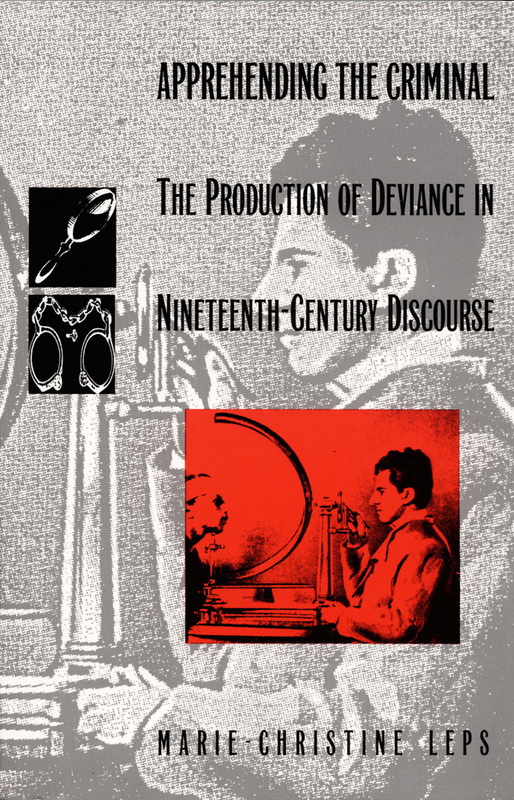 In this wide-ranging analysis, Marie-Christine Leps traces the production and circulation of knowledge about the criminal in nineteenth-century discourse, and shows how the delineation of deviance served to construct cultural norms. She demonstrates how the apprehension of crime and criminals was an important factor in the establishment of such key institutions as national systems of education, a cheap daily press, and various welfare measures designed to fight the spread of criminality. 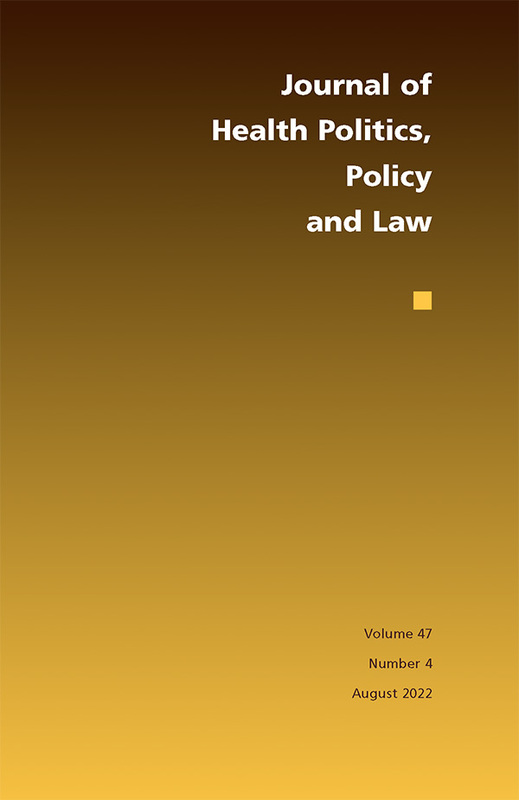 Leps focuses on three discursive practices: the emergence of criminology, the development of a mass-produced press, and the proliferation of crime fiction, in both England and France. Beginning where Foucault's work Discipline and Punish ends, Leps analyzes intertextual modes of knowledge production and shows how the elaboration of hegemonic truths about the criminal is related to the exercise of power. The scope of her investigation includes scientific treatises such as Criminal Man by Cesare Lombroso and The English Convict by Charles Goring, reports on the Jack the Ripper murders in The Times and Le Petit Parisien, the Sherlock Holmes stories, Stevenson's Strange Case of Dr. Jekyll and Mr. Hyde, and novels by Zola and Bourget. Marie-Christine Leps is Associate Professor of English at York University.